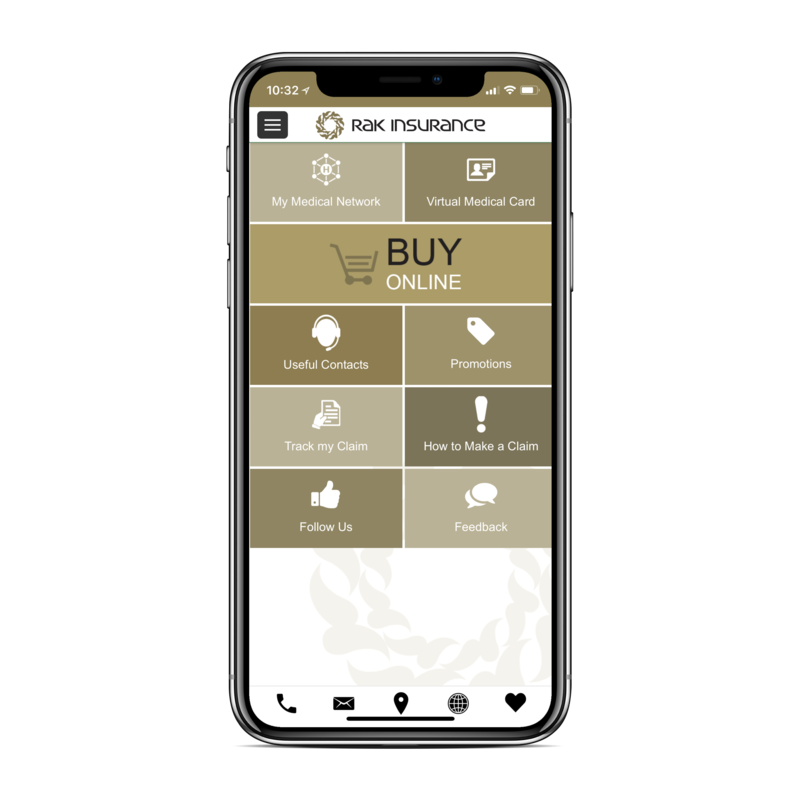 RAK Insurance has invested significantly to ensure our technology is leading the market; whether that be our hardware or the applications that provide internal and external services. 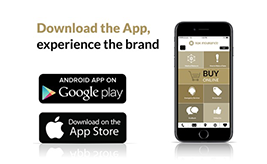 One of our key differentiators is our Mobile App. We have developed an innovative procedure from quotation to secure payment…. All at the click of a virtual button. 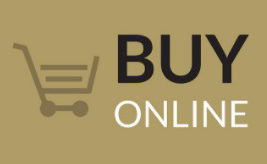 Documents are sent to you directly via email following payment through our highly secure payment gateway, all from the comfort of your home, office…. in fact from anywhere in the world. 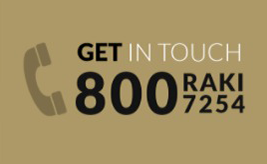 Our award winning contact centre is open 7 days a week from 6am to 11pm so you know you’re in good hands. All our team are trained to the highest standards to ensure you receive the right advise first time. You can submit your claim directly using the Customer Portal or the Mobile App. Just register for an account, locate your policy and submit the required documentation. It’s easy, quick and hassle free .